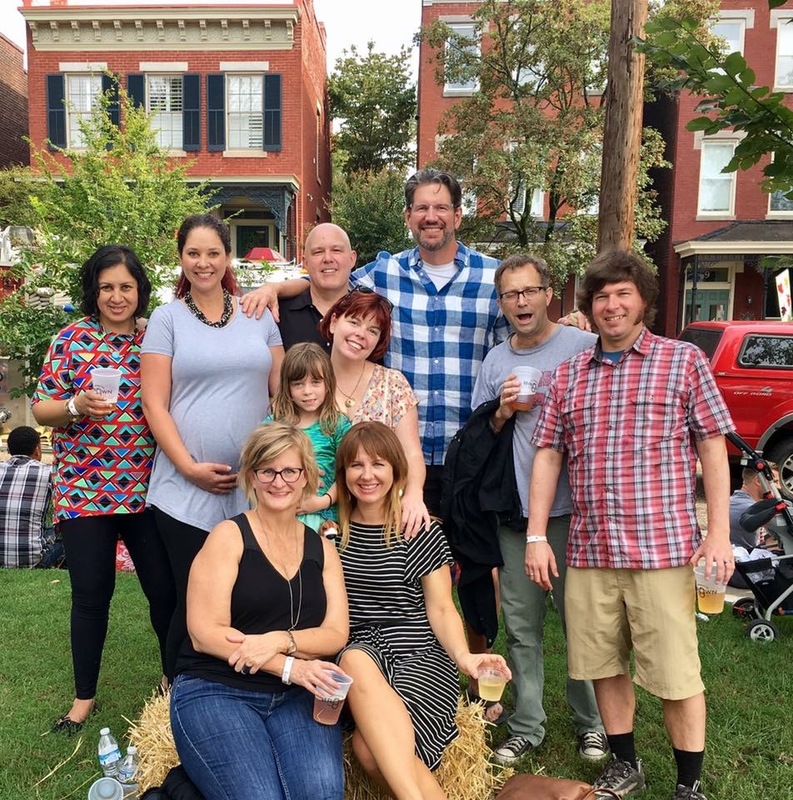 Church Hill Music Co. had an absolute blast playing at this year's Hogtober Festival in Church Hill! Thanks to Style Weekly and the Church Hill Association for having us. I also managed to eat my weight in barbecue. Fun day in our hood as always!! !